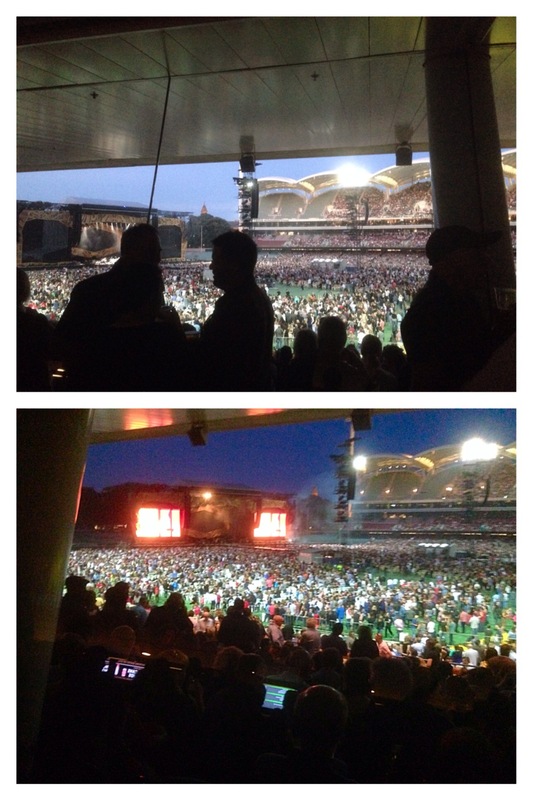 On the evening before huge electrical storms, The Rolling Stones gig at the Adelaide Oval electrified the city. 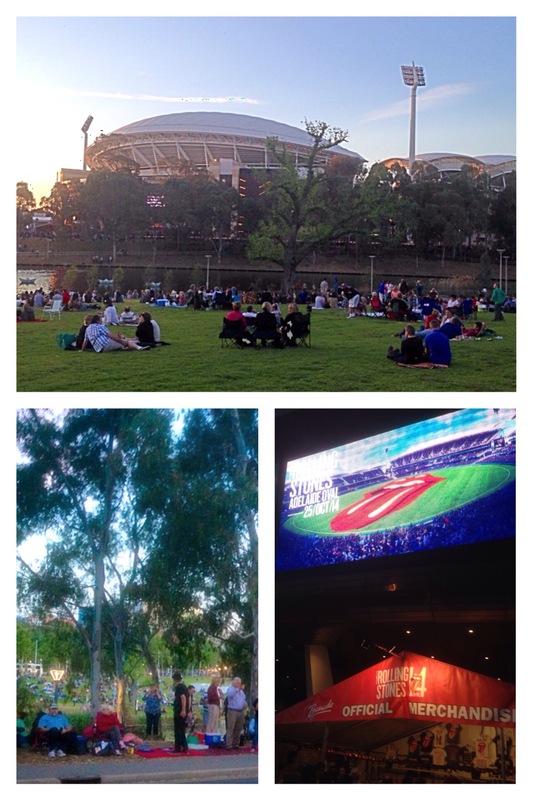 There had been a build up in excitement over the ten days before, as the band based themselves in Adelaide prior to their On Fire Australian Tour for the official but delayed opening of the Oval. 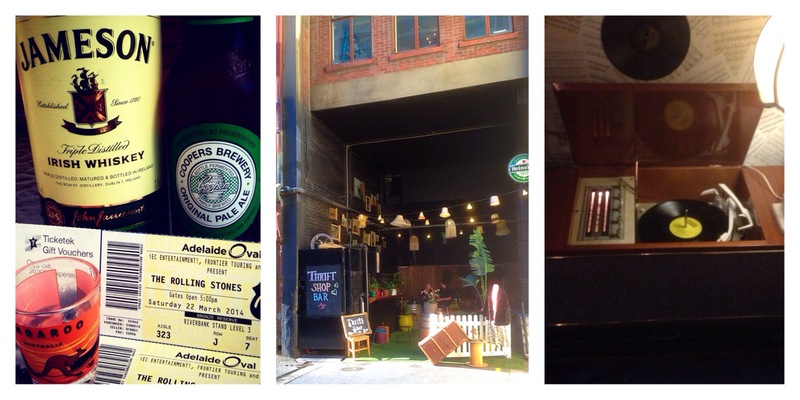 On the day we prepared at the Thrift Shop Bar with Stones themed cocktails and vinyls on constant replay. Approaching the venue unticketed crowds were gathering for picnics on Elder Park on the banks of the River Torrens. The band did not disappoint from opener Jumping Jack Flash to encores You Can’t Always Get What You Want (replete with choir) and (of course) Satisfaction.